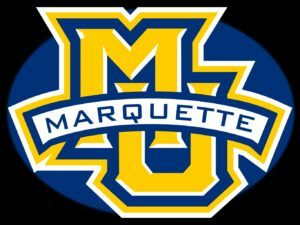 The Marquette Golden Eagles let a second half lead slip away and fell to Seton Hall 73-64 on Wednesday night at the Prudential Center. It’s the third straight loss for the Golden Eagles (23-7, 12-5 Big East), who were outscored 18-0 in the final 4 minutes, 40 seconds by the Pirates (17-12, 8-9). 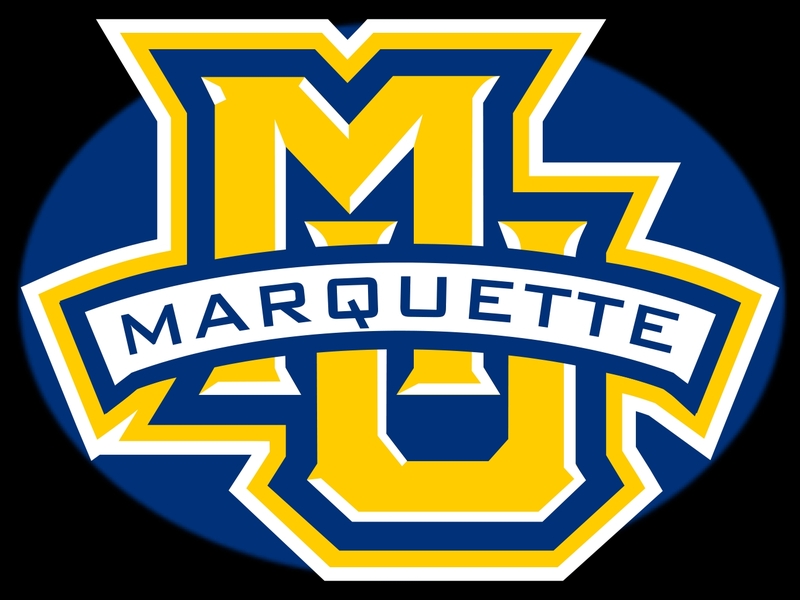 Marquette coughed up a second half lead for the third straight game and once again, turnovers were a problem. The Golden Eagles finished with 17 giveaways after turning the ball over 40 times combined in previous losses to Villanova and Creighton. Sam Hauser poured in 25 points for Marquette, but he was the only Golden Eagles player to finish in double figures. The Big East’s leading scorer, Markus Howard, had just six points (2 of 11). Freshman Joe Hauser hit just 2 of 12 from the field and finished with four points. Marquette closes the regular season at home on Saturday against Georgetown.